Absolutely unique. Extremely exceptional. 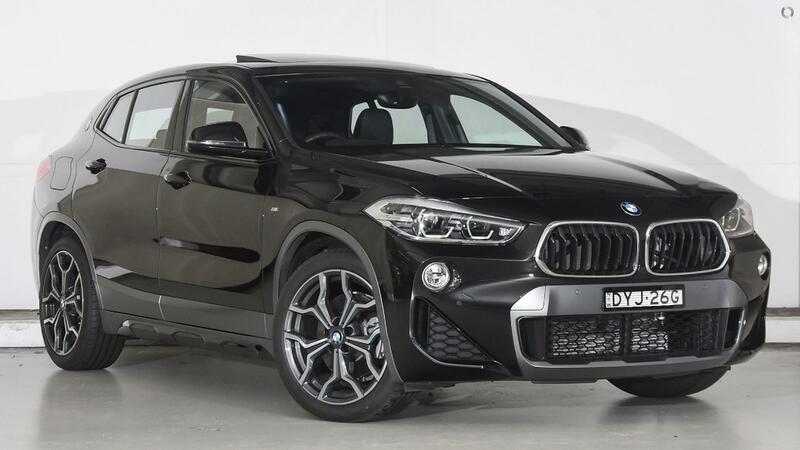 The first ever BMW X2 makes its sporty ambitions quite clear at first sight. Its bold athleticism supplies a dynamic and agile performance that is unrivalled in this class. Coupled with a quality interior and innovative technologies, it is the daring and extroverted rebel in the BMW X range. Don't miss this exceptional opportunity to own one of the most striking and unique X2 sDrive20i Coupe in our range at a massive saving from the new car price. Beautifully finished in Black Sapphire metallic over Black Perforated leather Trim with an equipment's level to match its show stopping looks and refined drive.